A majority of persons served in public mental health and substance abuse systems have experienced trauma and have been severely impacted by these experiences. Neglecting to address trauma can have huge implications for the effectiveness of mental health treatment and short-and long-term wellness of the individual (more about the trauma and mental health). Trauma informed care is an approach that aims to engage people with histories of trauma, recognize the presence of trauma symptoms, and acknowledge the role that trauma has played in their lives. Trauma informed care is grounded in and directed by a thorough understanding of the neurological, biological, psychological, and social effects of trauma and the prevalence of these experiences in persons who seek and receive mental health services. It takes into account knowledge about trauma — its impact, interpersonal dynamic, and paths to recovery — and incorporates this knowledge into all aspects of service delivery. Trauma informed care also recognizes that traditional service approaches can re-traumatize consumers and family members. Additionally, trauma informed care is a person-centered response focused on improving an individuals’ all around wellness rather than simply treating symptoms of mental illness. Resilience & Recovery – when we focus on our strengths and clear steps we can take toward wellness, we are more likely to be resilient and recover. Misuse or overuse displays of power – keys, security, etc. Although often confused, Trauma Informed Care and Trauma Specific Treatment are two different, although related, concepts. Trauma Informed Care takes into account knowledge about trauma into all aspects of service delivery, however it is not specifically designed to treat symptoms or syndromes related to trauma. Trauma Specific Treatment, on the other hand, is evidence based and best practice treatment models that have been proven to facilitate recovery from trauma. Trauma Specific Treatments directly address the impact of trauma on an individual’s life and facilitate trauma recovery- they are designed to treat the actual consequences of trauma. All trauma specific treatment models should be delivered within the context of a relational approach that is based upon the empowerment of the survivor and create the feeling of safety. 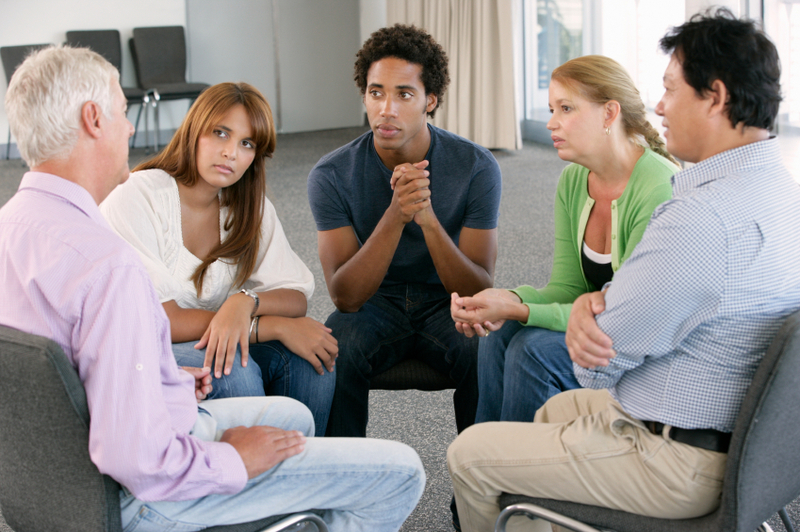 Search for trauma specific interventions that have worked with specific populations or groups.